Net Promoter Score (NPS) is a respected indicator of business growth. Net Promoter Score measures the willingness of customers to recommend a company’s products or services to others. It is used as a proxy for gauging the customer’s overall satisfaction with a company’s product or service and the customer’s loyalty to the brand. A high score of 9 or 10 predicts growth within an organization’s given industry or market. A score of 6 or lower depicts negative customer experience and little opportunity for growth. 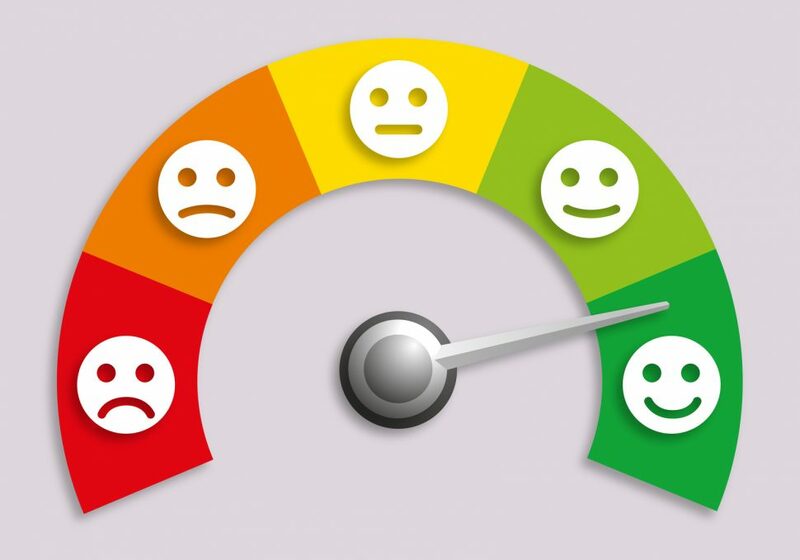 Consumers that experience a low score could potentially damage the company’s reputation with negative word-of-mouth and are referred to as “Detractors.” Using the feedback, the ultimate goal is to increase a company’s number of “Promoters” while decreasing the number of “Detractors” to help improve the NPS. Often flexible packaging can influence the product’s NPS as the customer’s first interaction with a product. You can potentially increase your NPS Promoters by using frustration free flexible packaging that minimizes materials and makes products easier to use out of the box. Your flexible packaging should be easy, intuitive and straightforward. At Liquipak, our in-depth packaging expertise combined with modern packet filling, flexible pouch packaging, and form-fill-seal equipment provide our customers with a reliable, easy-to-use, and cost-effective solution for contract packaging needs. Liquipak’s inventory management and customizable shipping options can help reduce packing material. A reduction of packaging materials demonstrates a business’ commitment to reducing its environmental impact. At Liquipak, we will work with you to create a shipping method that works well for your product and operations to meet the demands of your customers. An exceptional product should be accompanied with equally exceptional packaging. Our knowledge and resources help you make a good and professional first impression–because after all, you only get one chance to make a great one.